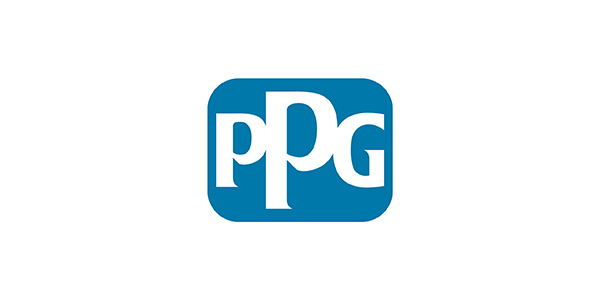 PPG announced it has implemented a price increase for its automotive refinish products in China. The change was effective April 1, and impacts automotive refinish coatings products in China, as contracts permit. The company says it has experienced significant cost increases in recent years, in many areas, especially raw materials, logistics and freight, which have led to these price increases.